Go on the ride of your life in search of gold in Greedy Dwarf. 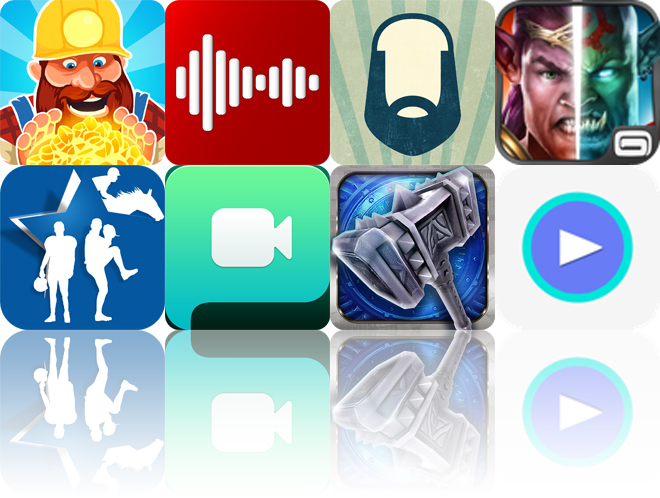 We also have an app that allows you to visualize your favorite tunes, and an app that allows you to track your “Movember” growth. Gifstory ($0.99 → Free, 12.6 MB): Create your very own Gifstory with this social networking app. To capture a moment, just tap and hold the record button. 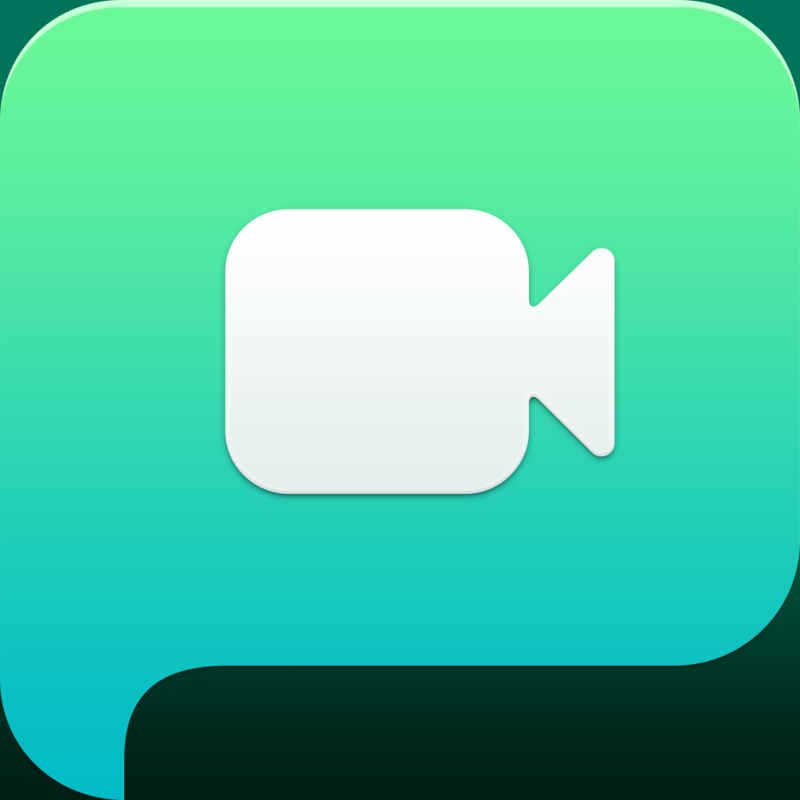 You’re able to capture multiple clips like you would with Vine or Instagram. Gifstory, however, allows you to remove frames one-by-one if necessary and apply 12 fun filters. You can also play your scenes in reverse. Your final creations can be shared via email, Facebook, Twitter, or the entire Gifstory community. The app also includes profile information, the ability to browse through community content, and the ability to comment on and like content. Gifstory is available for free for a limited time. It has a 4-star rating with a total of 11 ratings. No Shave - Beard & Mustache Tracker ($0.99 → Free, 5.4 MB): The perfect app for tracking your “Movember” growth or anything else you want to document. The whole process is pretty simple. Start off by aligning your face within the guide and take your first picture. Set the built-in reminder for a time that’s most convenient for a daily headshot. The next time you take a picture, you’ll be able to align your face with a ghost image of the previous day’s. After you’ve take a fair amount of pictures, create a video from them all and share it with the world. 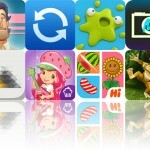 The app includes adjustable frame rates and video sizes as well. 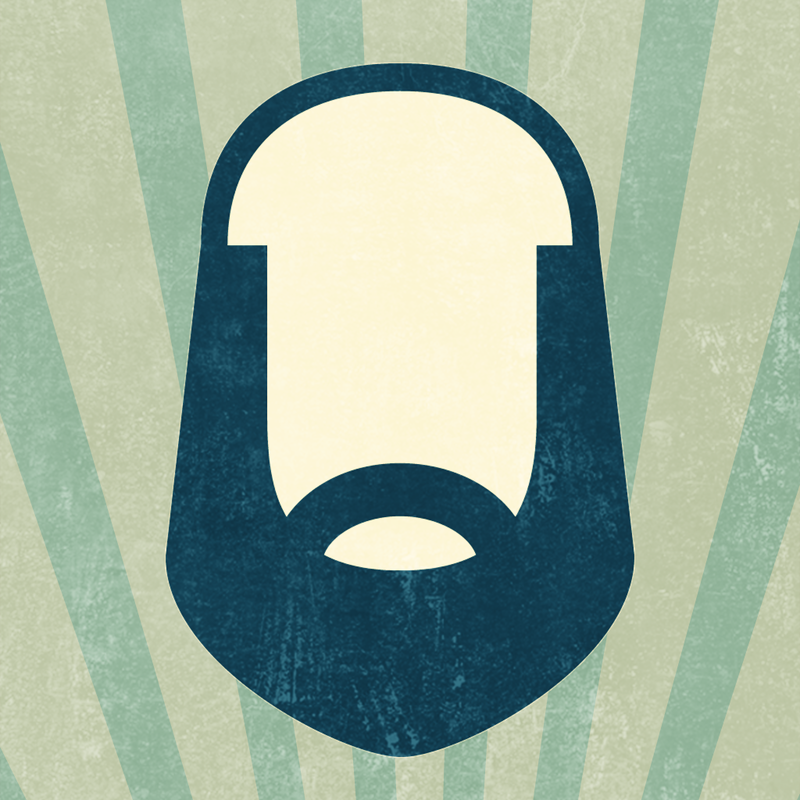 No Shave - Beard & Mustache Tracker is available for free today only (11/09). It has a 4-star rating with a total of 9 ratings. Sound Pop Quiz - Guess the Sounds! ($0.99 → Free, 20.4 MB): Try to guess what the sound is in this trivia game. Each level presents you with a sound that you can play over and over. You must try to guess what the sound is using the letters provided to you. If you get stuck, you can use a hint or ask your friends on Twitter or Facebook. The coins earned during play can be used to purchase more hints. Sound Pop Quiz - Guess the Sounds! is available for free today only (11/09). It has a 5-star rating with a total of 8 ratings. 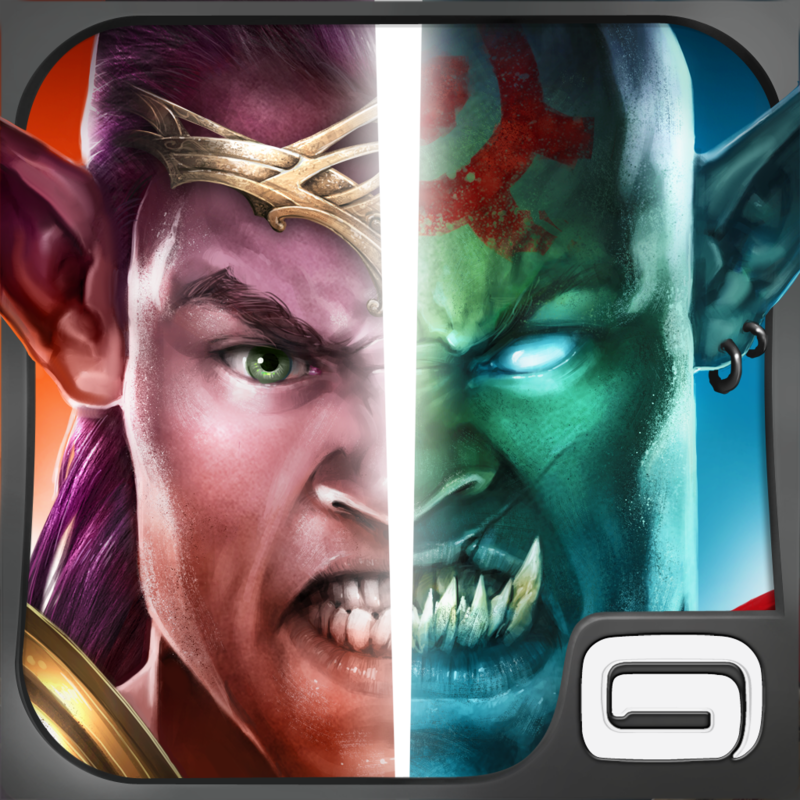 Order & Chaos© Online ($6.99 → Free, 1.6 GB): Explore an epic fantasy world with thousands of players from across the globe in this MMORPG from Gameloft. You’re able to choose from five different character classes: elves, humans, orcs, undead, and mendels. You can then customize your appearance before beginning your journey. Team up with friends and start a guide to become stronger, and trade and communicate with other players to build up your inventory. Travel through dark forests, blistering deserts, and treacherous mountain paths to battle your enemies and discover new equipment. The game includes more than 1,200 quests to take on, the ability to mount creatures, 1,000 skills to upgrade, and a player vs. player arena. Order & Chaos© Online is available for free today only (11/09). It has a 4.5-star rating with a total of 27019 ratings. Greedy Dwarf ($0.99 → Free, 37.2 MB): Go on the ride of your life in search of the Fat Dragon’s gold chest in this arcade game. 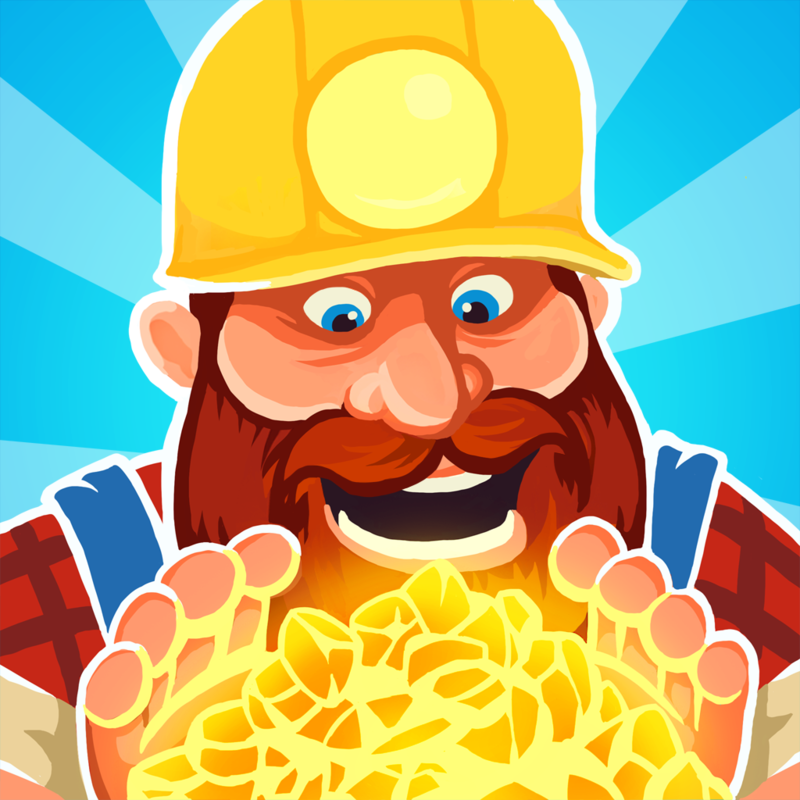 Race through tunnels on your mine cart in search of precious gold nuggets. Drag your finger across the screen to avoid lava pits and go twisting and turning around rock paths. Tap with a second finger to leap over dangerous objects. Above all else, collect that gold! The game includes 32 challenging levels, two perspectives to spice things up, and achievements and leaderboards via Game Center. Greedy Dwarf is available for free for a limited time. It has a 4.5-star rating with a total of 74 ratings. Wraithborne ($2.99 → Free, 222.1 MB): Claim the power of the runes and protect what's left of humanity in this intense 3-D action game. You are Wraithborne, humanity's last hope. Wield your war hammer and smash the goblins, wraiths, and werewolves into oblivion by stringing together powerful combos. 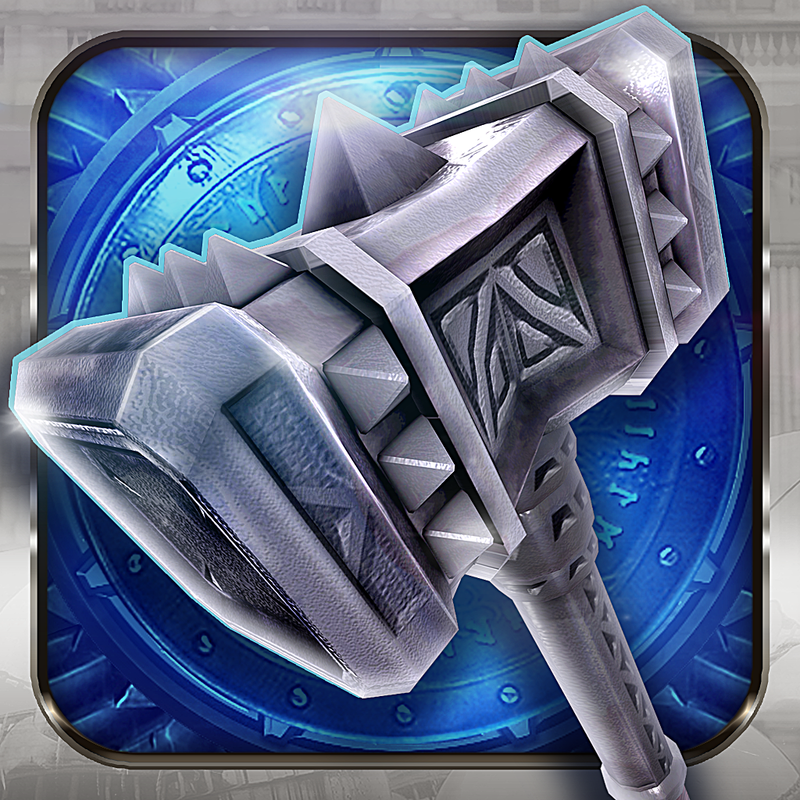 Collect gems to upgrade your war hammers and armor, and unlock new powerful spells. 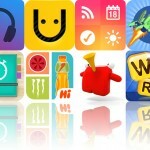 The game includes two control options, 10 levels, and achievements and leaderboards via Game Center. Wraithborne is available for free for a limited time. It has a 3.5-star rating with a total of 239 ratings. Carmen - See Your iTunes Music Library Come Alive! ($2.99 → Free, 1.2 MB): This music player allows you to visualize your favorite tunes. Pick any song from your library and watch as it comes to life through one of seven funky visualizers. 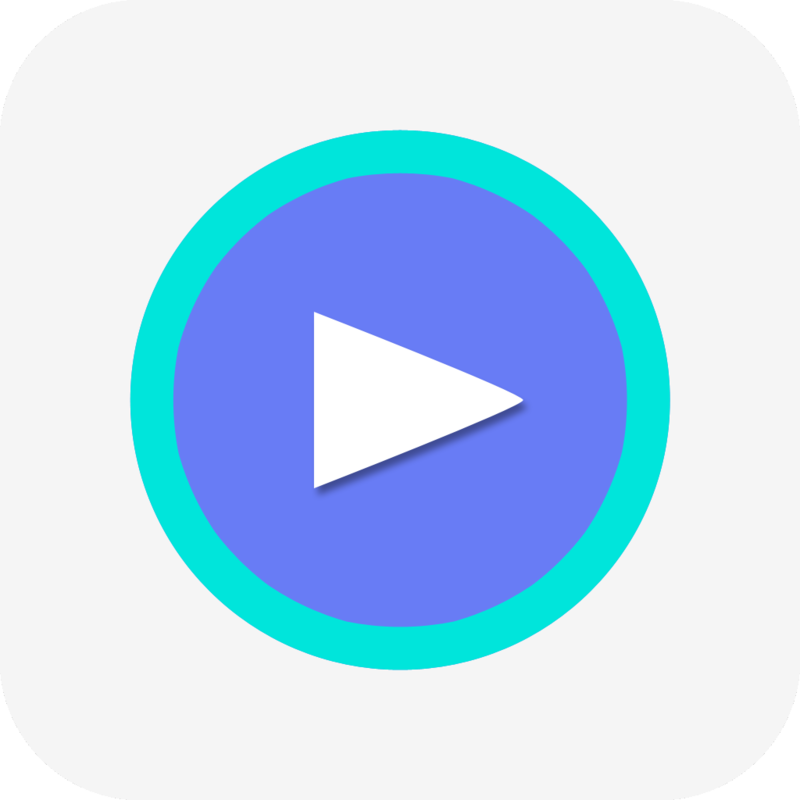 You're able to control your music using on-screen buttons or simple gestures, and you can even switch between each visualizer on the fly by swiping with two fingers left or right. The app also includes portrait and landscape orientation support, shuffle, AirPlay support, and the ability to choose music by song, artist, album, or playlist. Carmen - See Your iTunes Music Library Come Alive! is available for free today only (11/09). It has a 4-star rating with a total of 32 ratings. Sports Betting™ ($4.99 → Free, 4.7 MB): Receive $4.99 worth of virtual currency to get your betting started! Just sign up for a free account within the next 72 hours. Get the thrill of sports betting without breaking the bank with this fantasy sports game. All major sports are represented, with upcoming game schedules and live odds. You're also able to make multiple bet types for each game. Once you have put your money where your mouth is, just sit back and wait for the results. 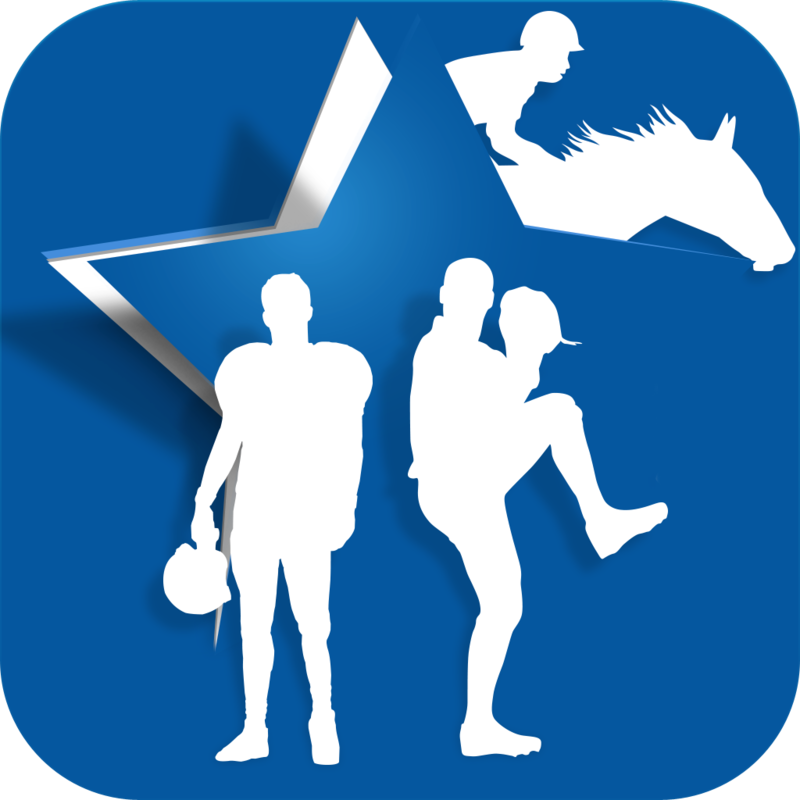 The app includes betting history, daily and weekly coin bonuses, and achievements and leaderboards via Game Center. Sports Betting™ is available for free for a limited time. It has a 4-star rating with a total of 209 ratings. Sound Pop Quiz - Guess the Sounds! 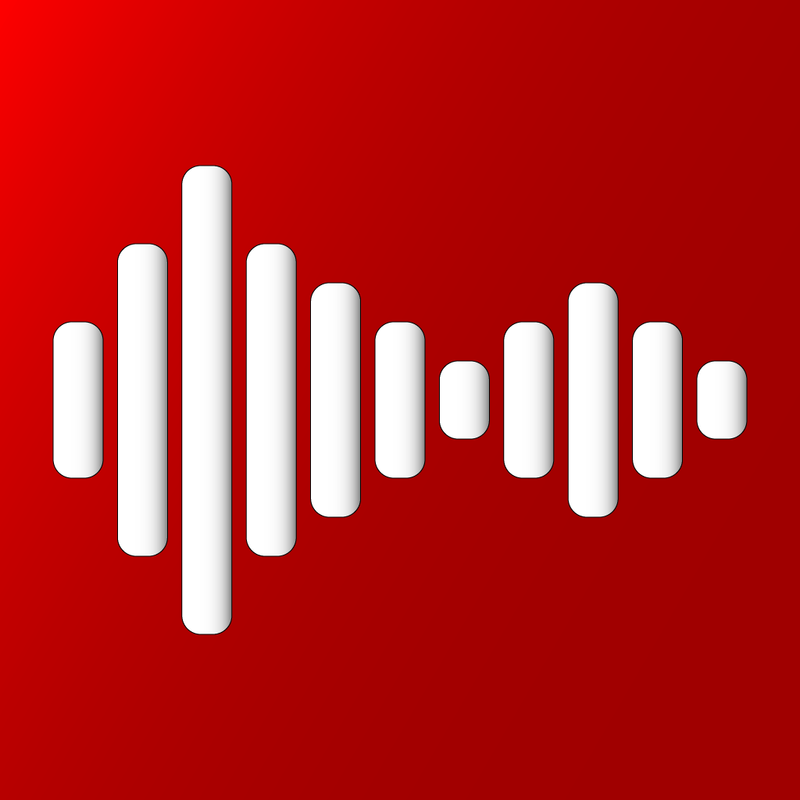 Carmen - See Your iTunes Music Library Come Alive!